Fresh scent of coconut. A real joy to apply! Our cleansing foam with a creamy texture cleanses your face deeply but gently. Composed of cleansing agents that are particularly effective and gentle on skin, ridding it of impurities and excess sebum without drying. Glycerine helps to replenish and repair the epidermis. For a smooth and purified skin on a daily basis! Glycerine: helps to replenish and repair the skin. 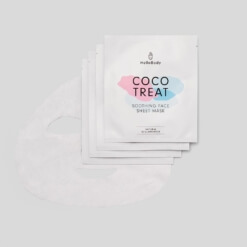 Coco-glucoside: a natural mild cleanser. Peat extract: purifies the skin. Apply the foam on wet skin and massage your face and neck in circular motions. Rinse with warm water and wipe your face gently. Use our cleansing foam morning and night to dramatically improve the appearance of your skin! The perfect duo to start your day on the right foot. 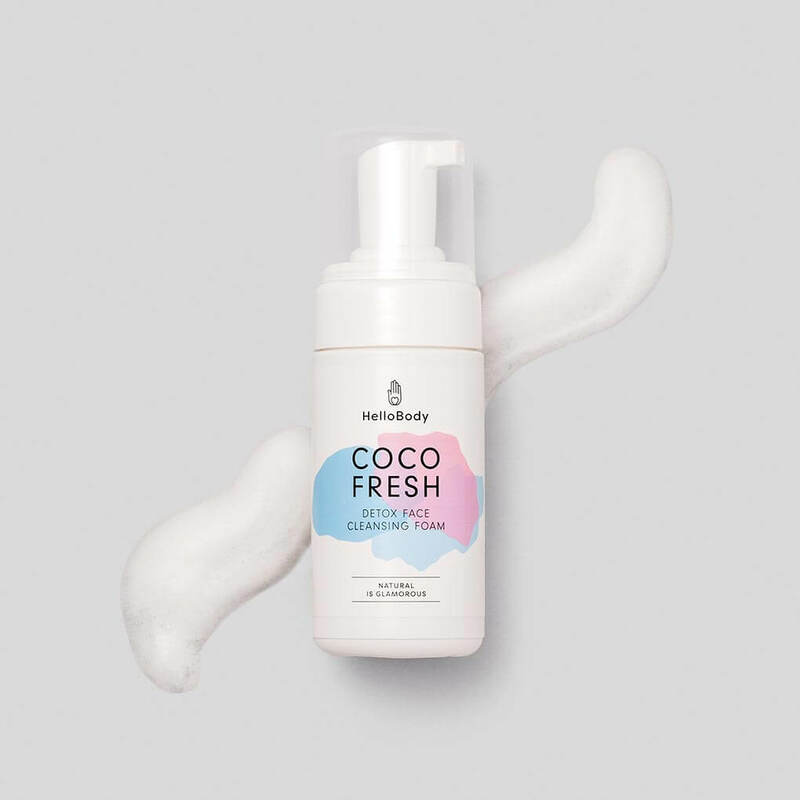 Combine our day cream COCO DAY and our COCO FRESH. The complete facial skincare routine. 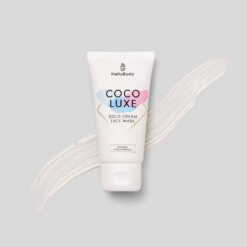 Combine our face scrub COCO PURE, our day cream COCO DAY, our peat extract mask COCO CLEAR and our COCO FRESH.